Sharing the new logo of the game! Almost final! I called Logo 17 because is actually the 17th I made so far!. Still on track to release! First of all I want to say thank you to all the fan base of SugarMill. The only purpose of a creator is to delight and please its public. About a month ago I finished my college education and now I am going to focus full time in SugarMill development again. I have 14 weeks to work full time and I have used up the first one already. Regardless I am really pumped and excited about it, especially seeing the way players are expecting the game and asking about it. Also want to thank all the players that have volunteered or somehow accepted to participate on the Beta test on Steam. Thanks all. Finally guys we got a date down. 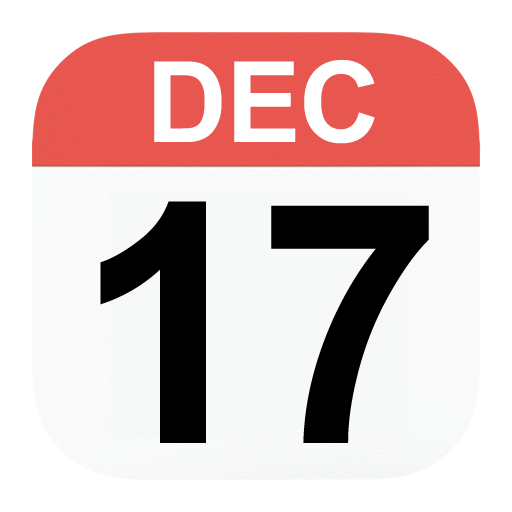 Mark it on you Calendar : Saturday December 17th 2016 is the date the game will be available on Steam. Really excited about it. The game at the moment is really solid and works well. Certainly the input of many users around the world, will help to make it better. I started working on this project Nov 2nd 2014, so at publishing date it will have surpass the 2 years mark of development. I have had a few Youtubers and review websites that have reached out to me, and the list will be too long to mention all of them. But I want to say thanks to all of you. For the longest time I was undecided on whether to go ahead and do this or not. Steam does not really care if you are incorporated or not but other companies do. So after some paperwork and few fees, the company is now incorporated, the name of the corporation is Aatlantis Code Inc.
A few new important features are coming into the game. They will be available on the final release only. I am not able to disclose them because they will be a surprise. I’m delighted to announce that finally, closed a contract with Joshua Snethlage. The best and most talented musician I have encountered in this 5 years of making indie games. By chance I was in a park near my place and met him. Then fell in love with his music. His is going to be producing 60 minutes of music, exclusively tailored for SugarMill. He also will take care of all sound effects as well. 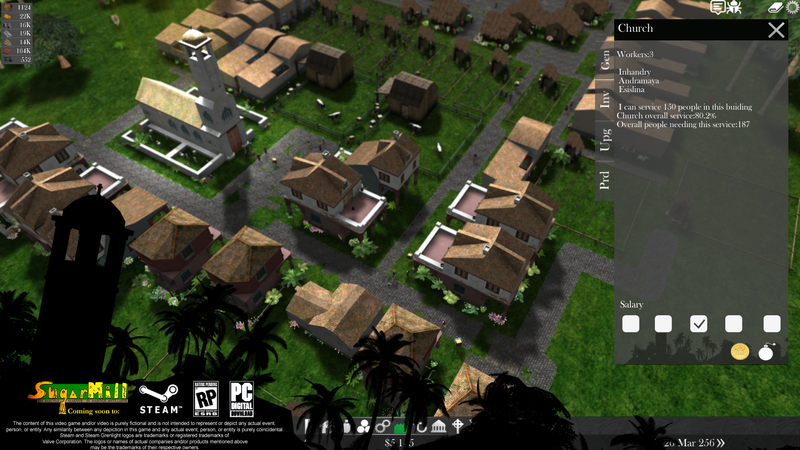 SugarMill is coming to PC, Linux and OS on Steam. We are also evaluating the idea of publishing in other platforms. By surprise I found that we are now sitting at 26,500 lines of code. It’s unbelievable to me. Can’t believe how this project has grown over time. 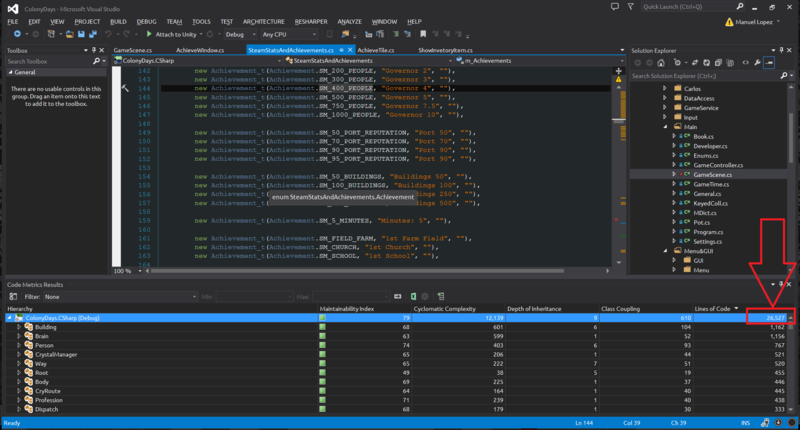 At this pace I have written more than 2,000 lines of code monthly but again, I had times in where the activity on the project was minimum or none. Seven weeks of programming, five weeks of art and the final two weeks will be only dedicated to the launch of the game. 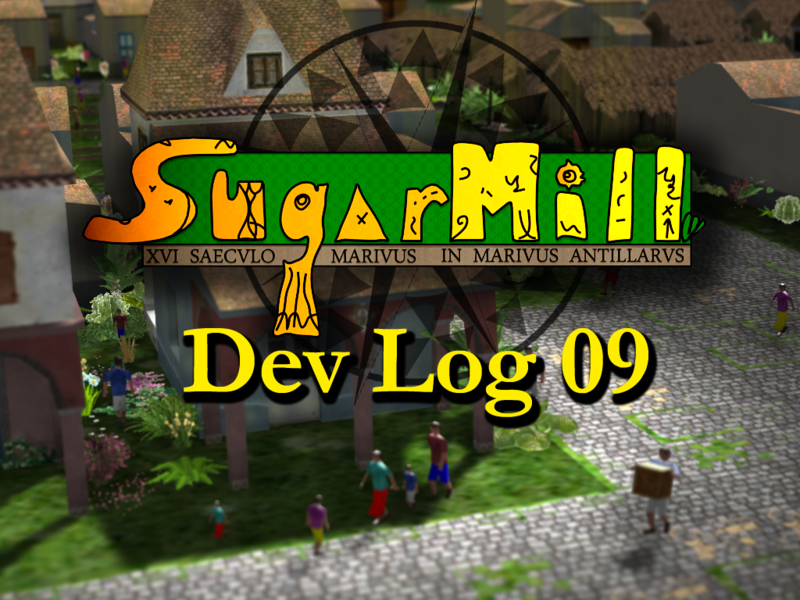 To conclude, now I am into polishing the game overall, and making a few additions to the current content so the SugarMillers around the planet enjoy the experience throughout. 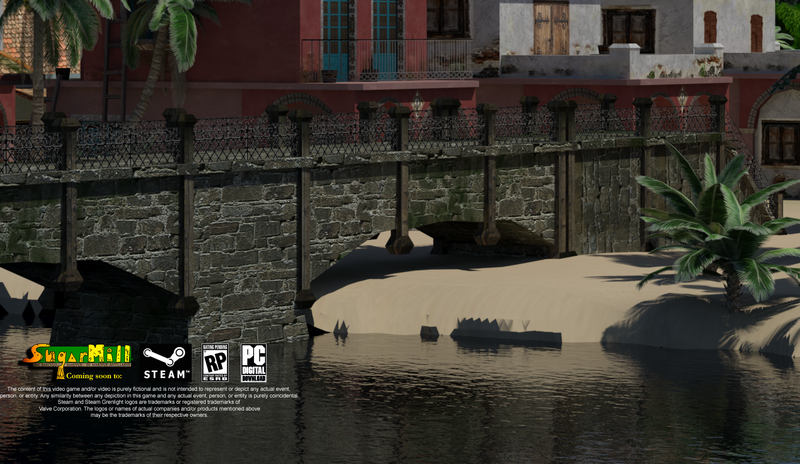 The most important thing is that SugarMill is coming to Steam Saturday December 17th 2016.